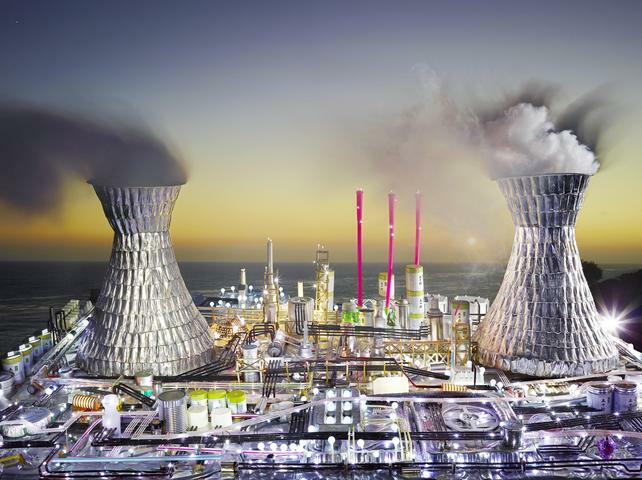 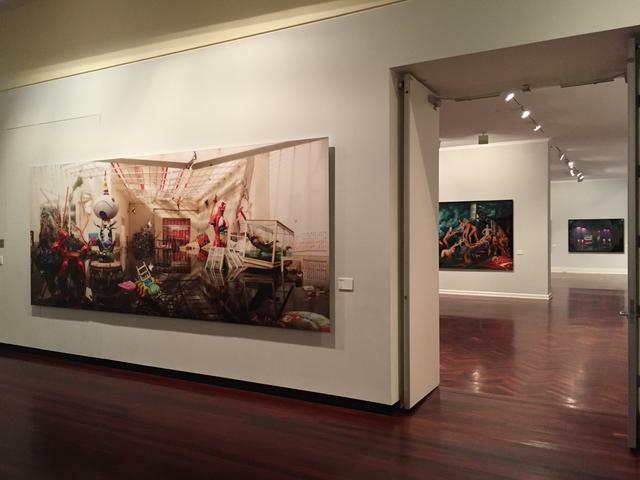 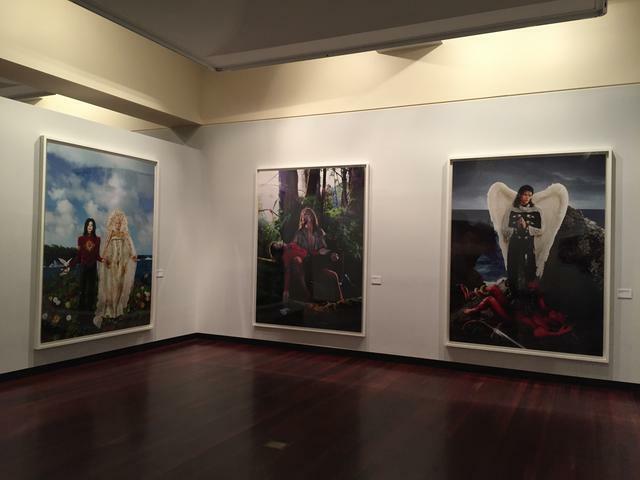 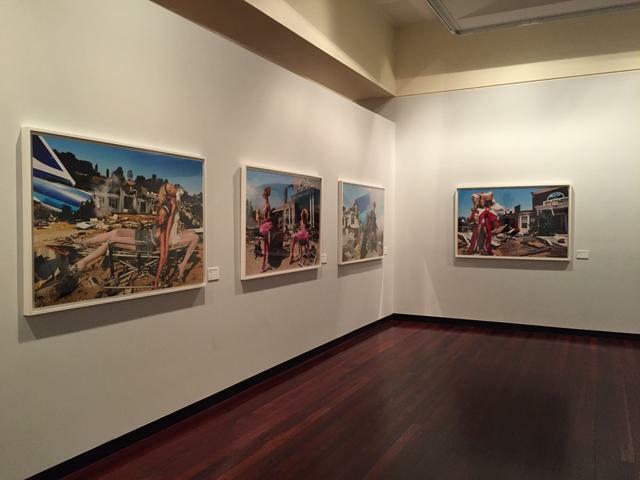 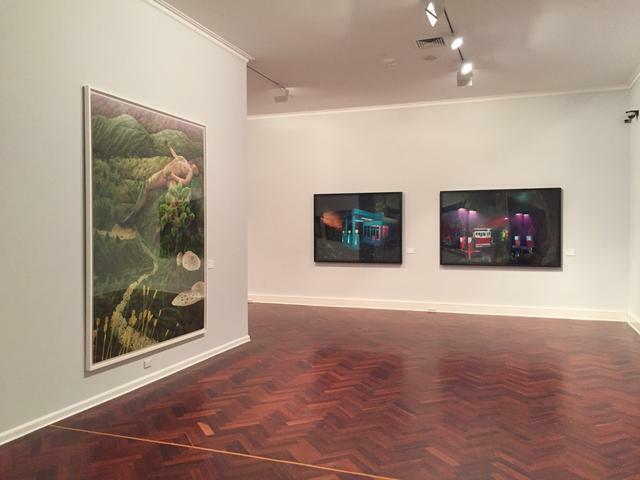 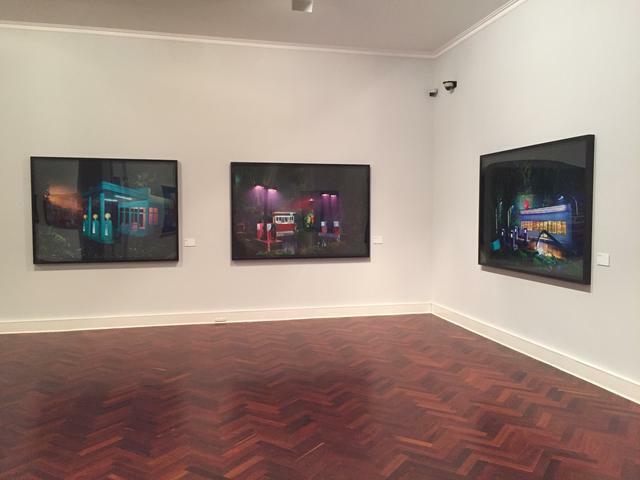 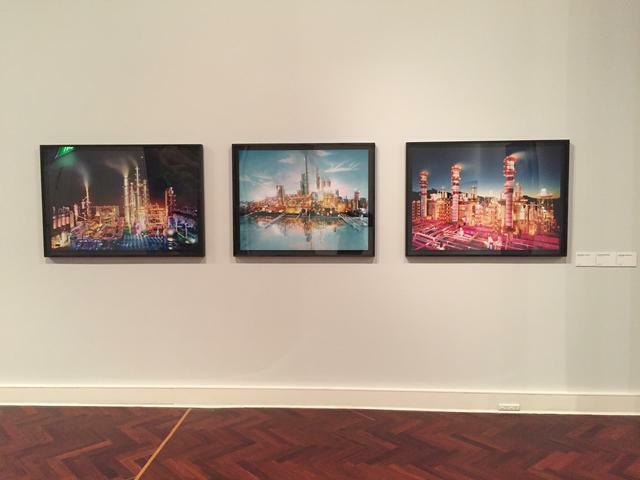 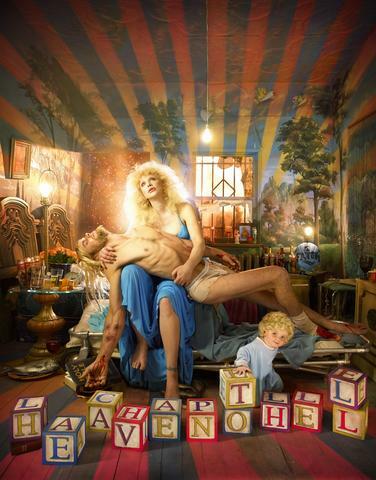 The centrepiece of the 2017 Ballarat International Foto Biennale is an exhibition by David LaChapelle, one of the most important photographers of our time. 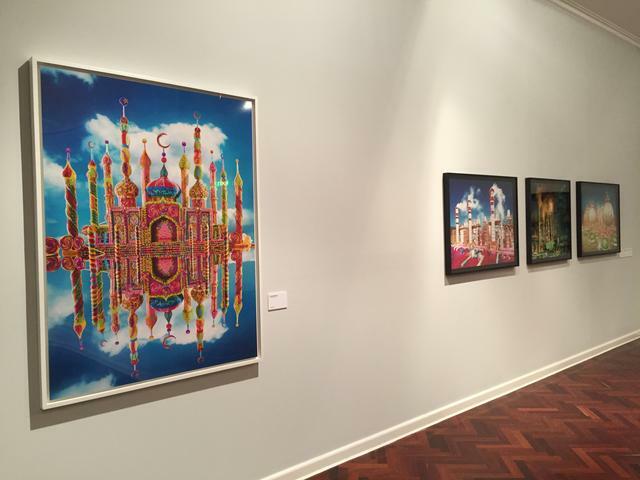 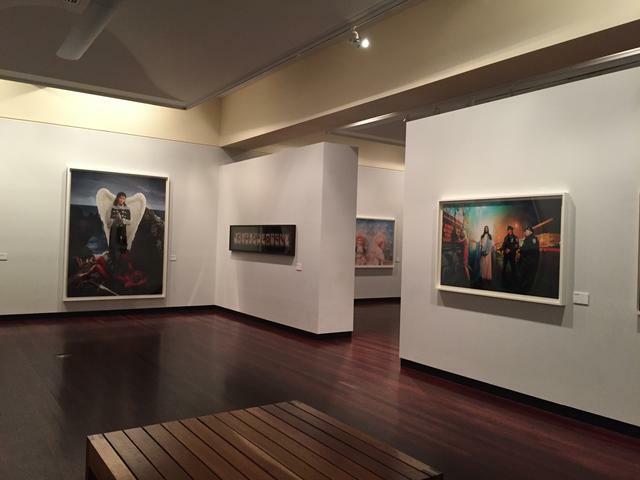 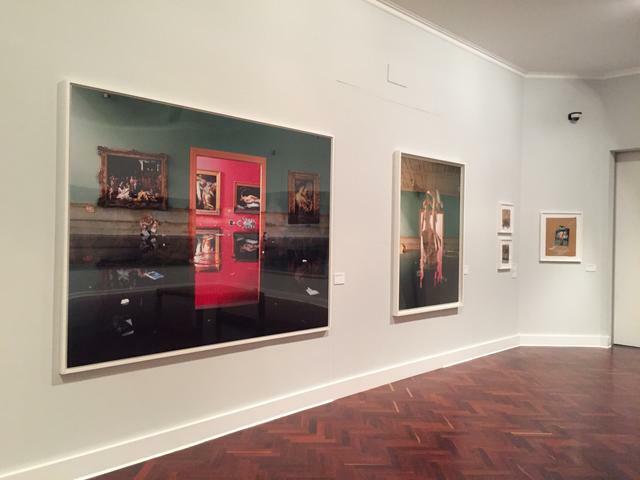 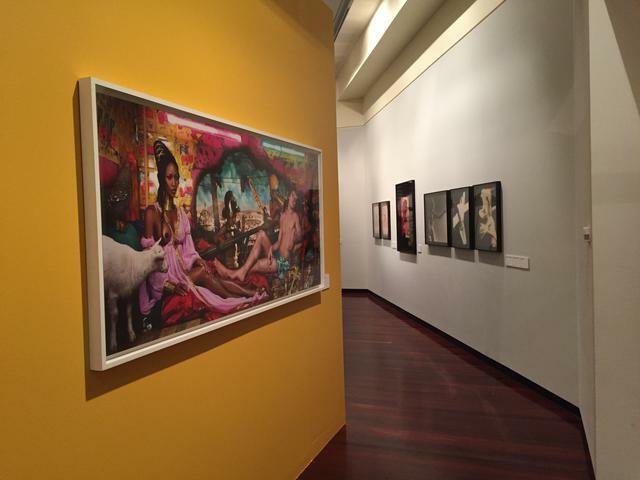 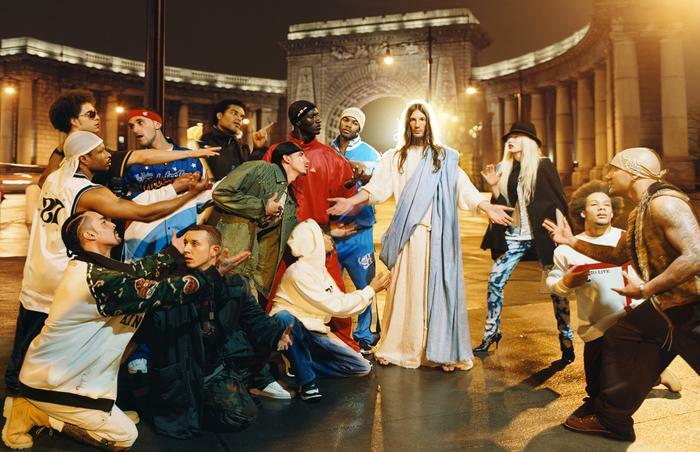 The first time LaChapelle will exhibit in Australia, the show will be open from August 19 to September 17, 2017. 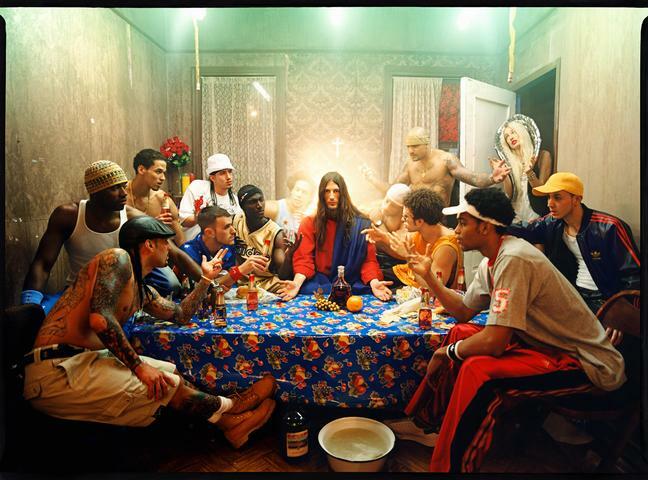 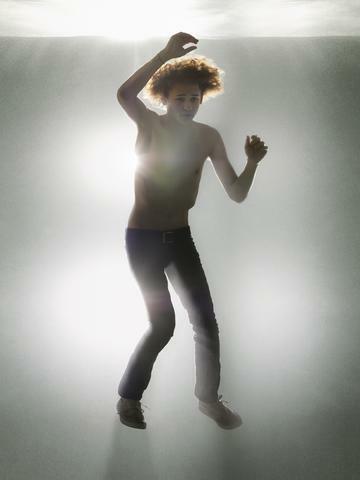 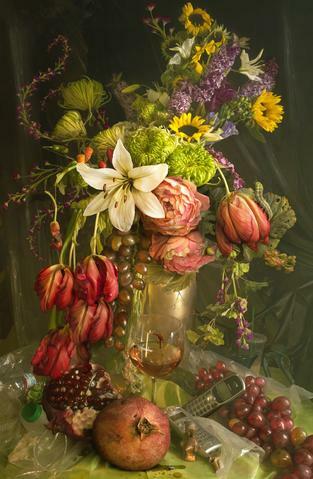 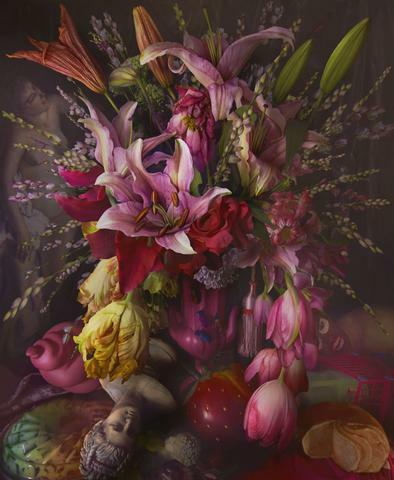 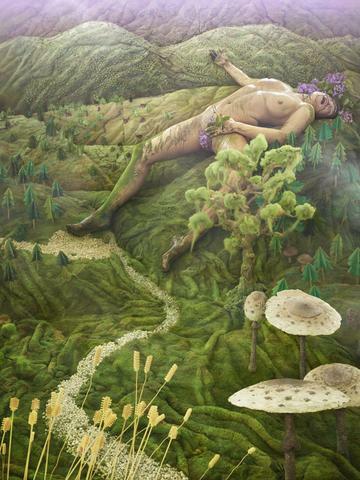 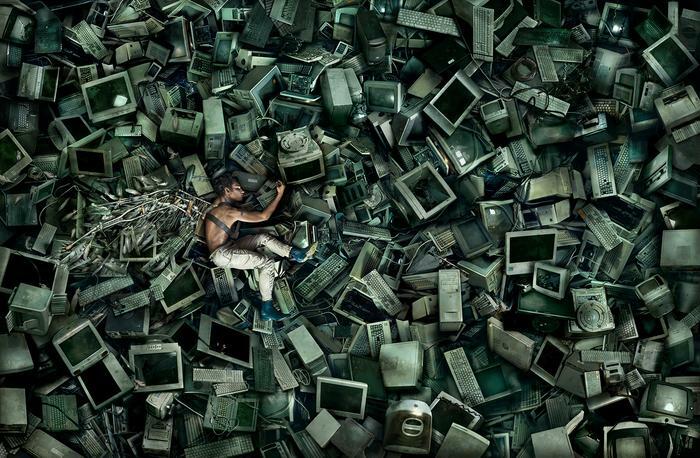 LaChapelle who started his career in the 1980s, is known internationally for his exceptional talent in combining a unique hyper-realistic aesthetic with profound social messages. 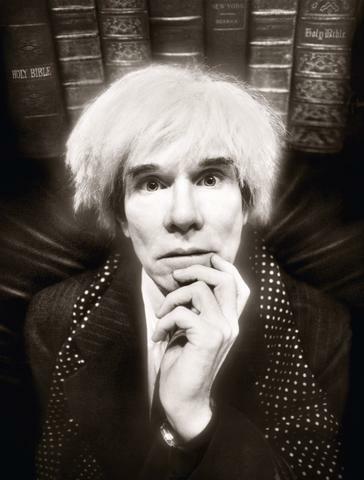 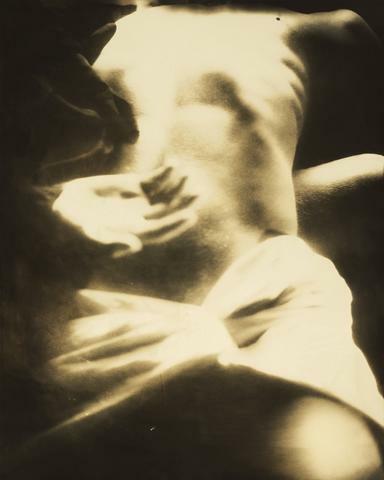 His work caught the eye of Andy Warhol who gave him his first job as a photographer for Interview Magazine. 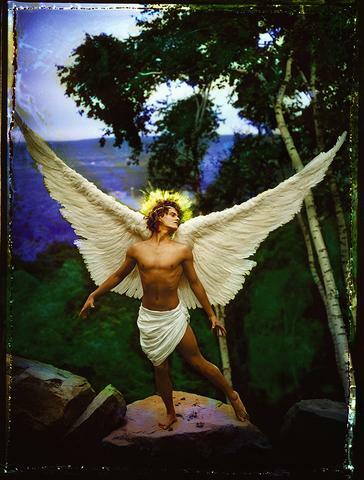 Since then his striking images have graced the covers of Italian Vogue, French Vogue, Vanity Fair, GQ, Rolling Stone and i-D. 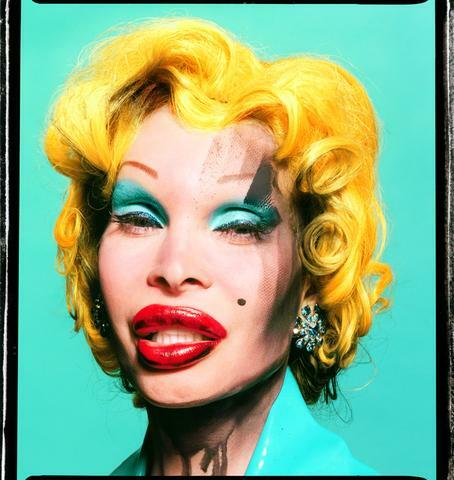 He has also photographed some of the most recognised faces on the planet – Madonna, Leonardo DiCaprio, Angelina Jolie, Muhammad Ali, Hilary Clinton, Uma Thurman, Pamela Anderson and Whitney Houston, to name a few. 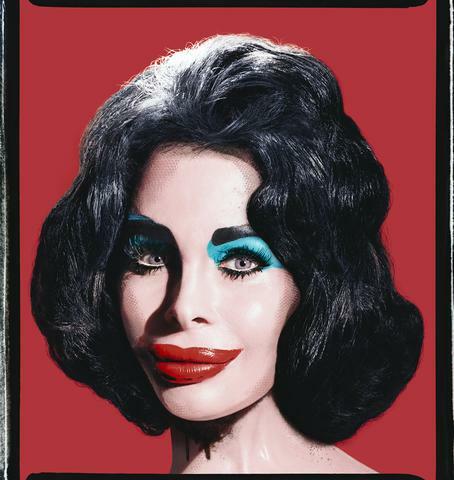 His work is a critique of 20th Century pop culture with beautifully strong and vibrant images. 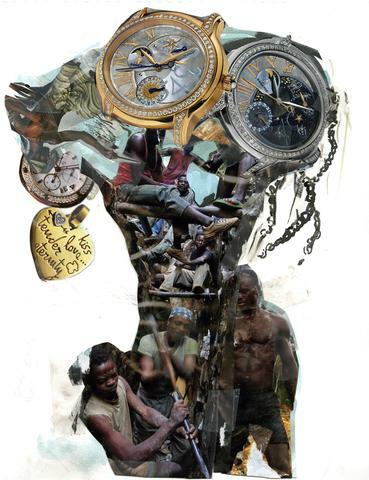 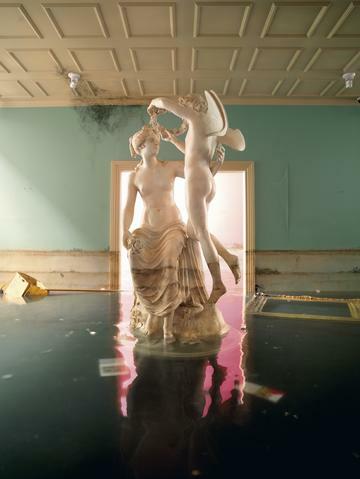 He uses his photographic works as a mirror to the public about wide spread consumerism and its association with idols. 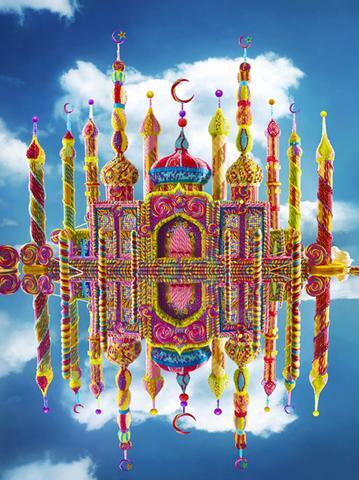 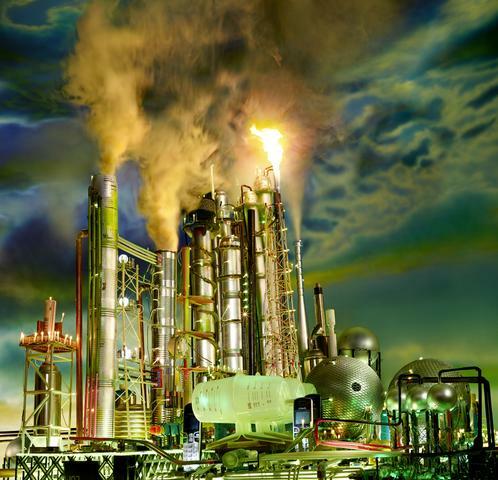 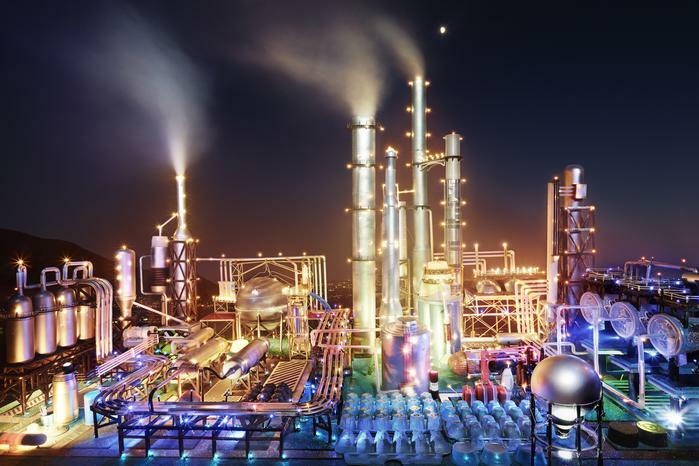 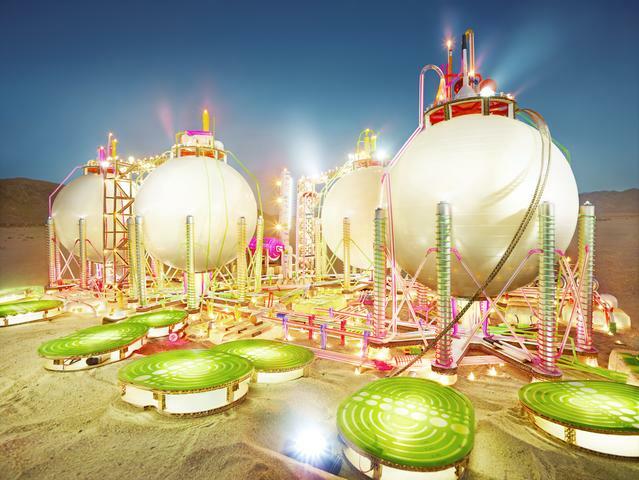 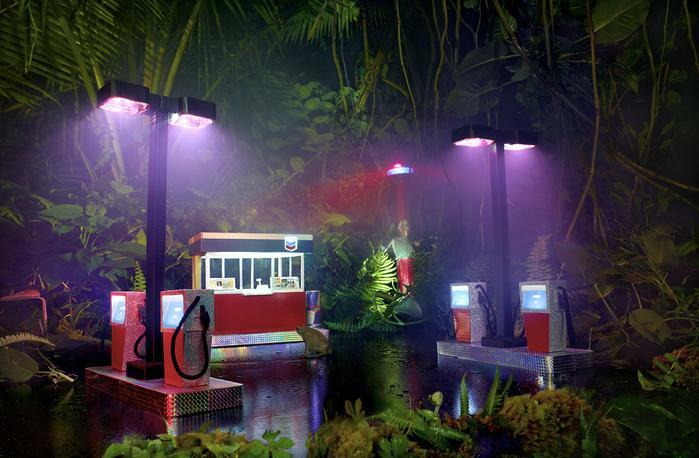 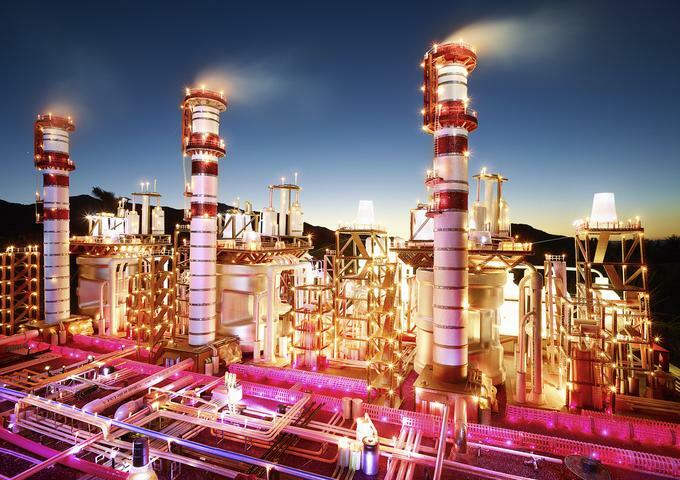 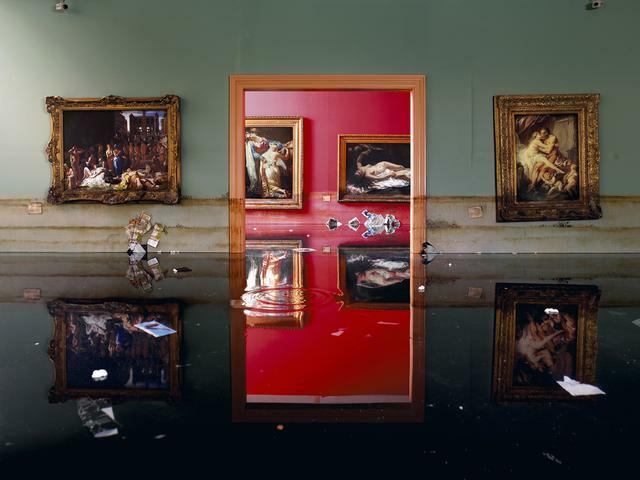 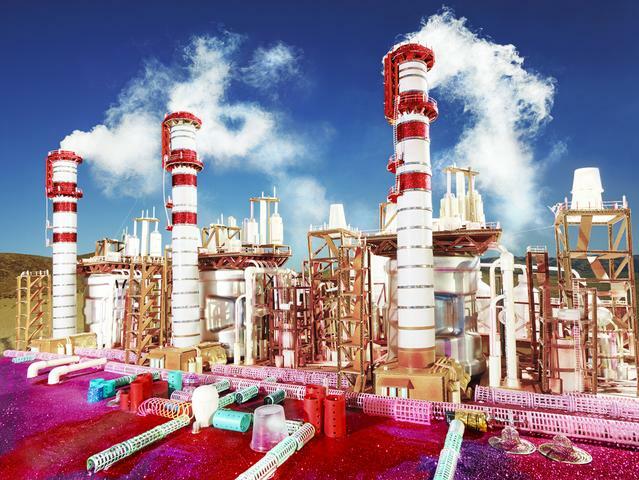 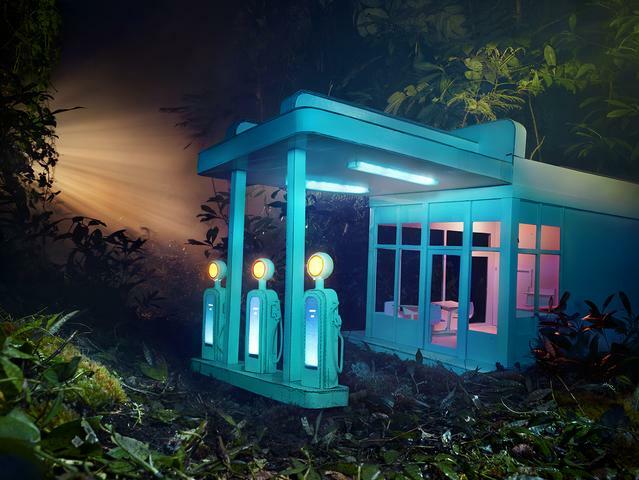 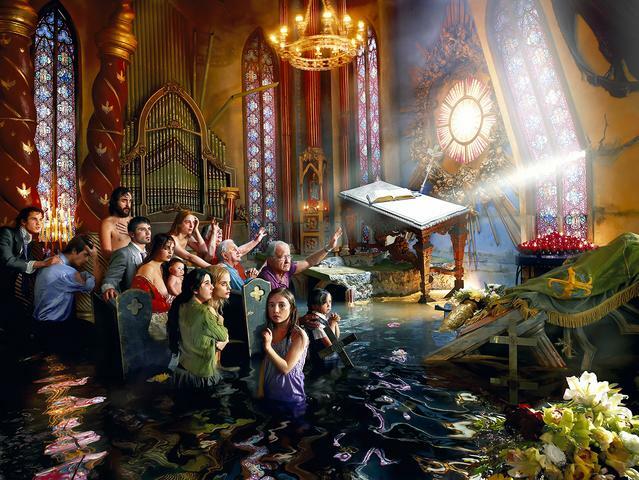 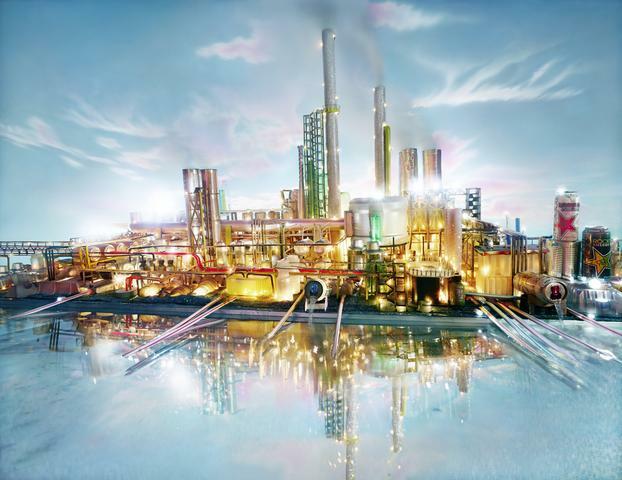 This, a nationally exclusive exhibition of up to 90 of LaChapelle’s works spanning 30 years, will connect with art lovers of all ages. 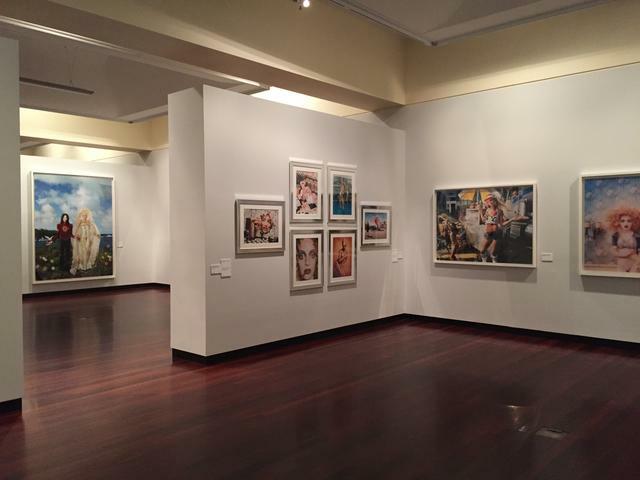 This exhibition is not to be missed! 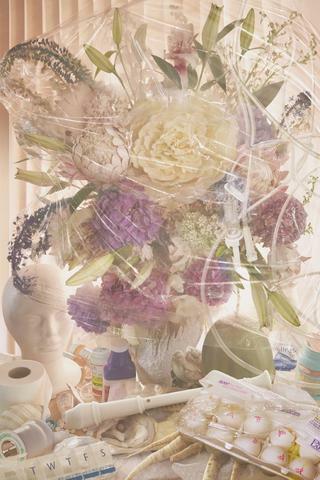 Tickets and more information available at the exhibition website.